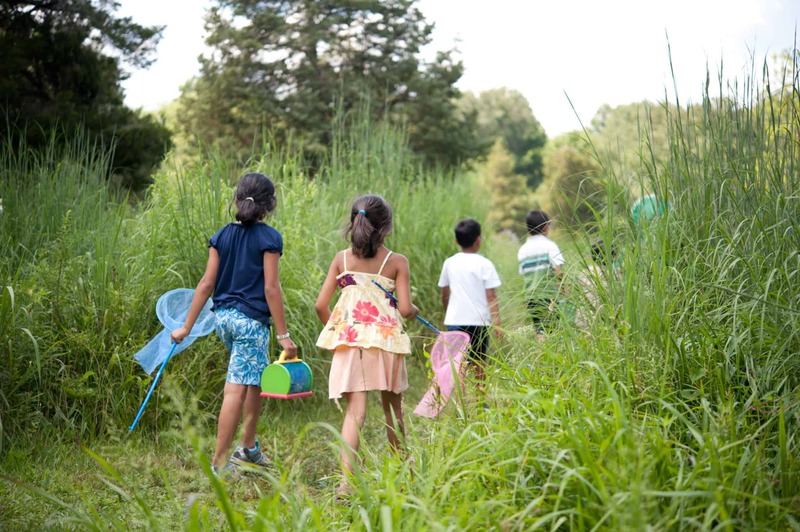 Bring the whole family to look for bugs! Join naturalist Pam Newitt for a hands-on educational program all about insects. We will find out where insects live and what they eat. As part of your program fee, you will get a bug box in which to keep the bugs you find. We will build an insect zoo to get a close-up look at our arthropod friends, then release them all at the end of the program. Ages 5 and up. Additional Information: Online registration for this program closes two days prior to the event. If you wish to register after July 12, please call 215.862.2924 for availability and reservations.